The right protection for your camera. 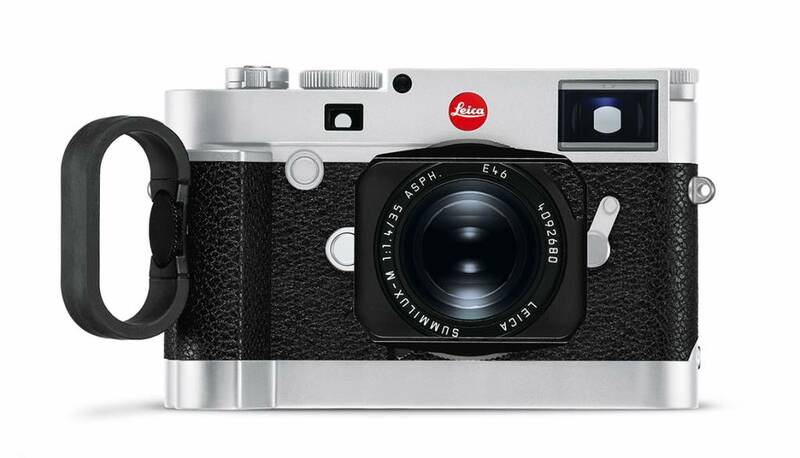 The handgrip ensures that the Leica M10 can be held safely and steadily when shooting, particularly when shooting single-handed or with one of the heavier Leica M-Lenses. The optionally available finger loops in the sizes S, M and L can further improve grip on the camera. Thanks to an integrated tripod bush, the handgrip doesn’t have to be removed when shooting from a tripod. A large diameter knurled screw enables quick and easy attachment.